Many news waiting to be discussed, so better to begin to work. 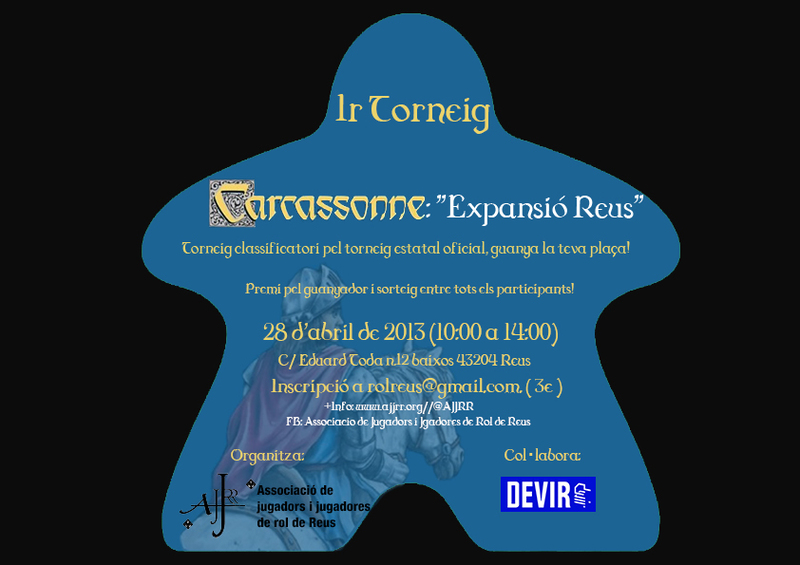 The Associació de Jugadors i Jugadores de Reus (AJJR) (Spain) offers a couple of interesting activities for this April month, in 14th (9:00 - 19:30) they celebrate WARREUS, the annual Warhammer tournament and in 28th (10:00 - 14:00) celebrate their 1st Carcassone tabletop game tournament, qualifier for the official state championship (registration fee is 3 € and includes a snack). 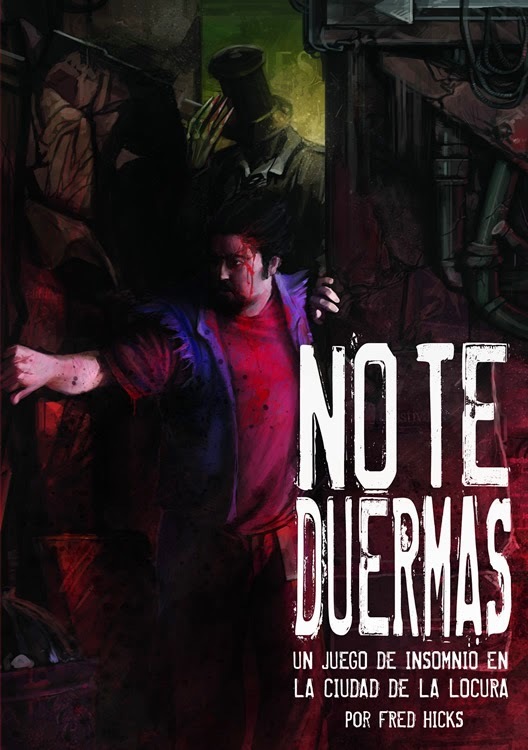 Publisher conBarba has started the patronage of the game No te Duermas (the Spanish edition of Don't Rest Your Head by Stephen Hicks). Time of patronage will end in 22th at midnight, for a sample of the game see this link. 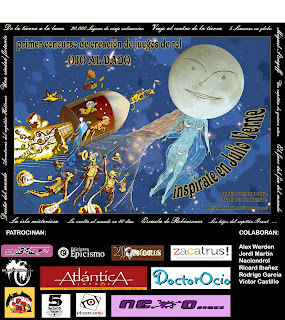 From Aventuras en la Marca del Este comes the ilustration by A.J. 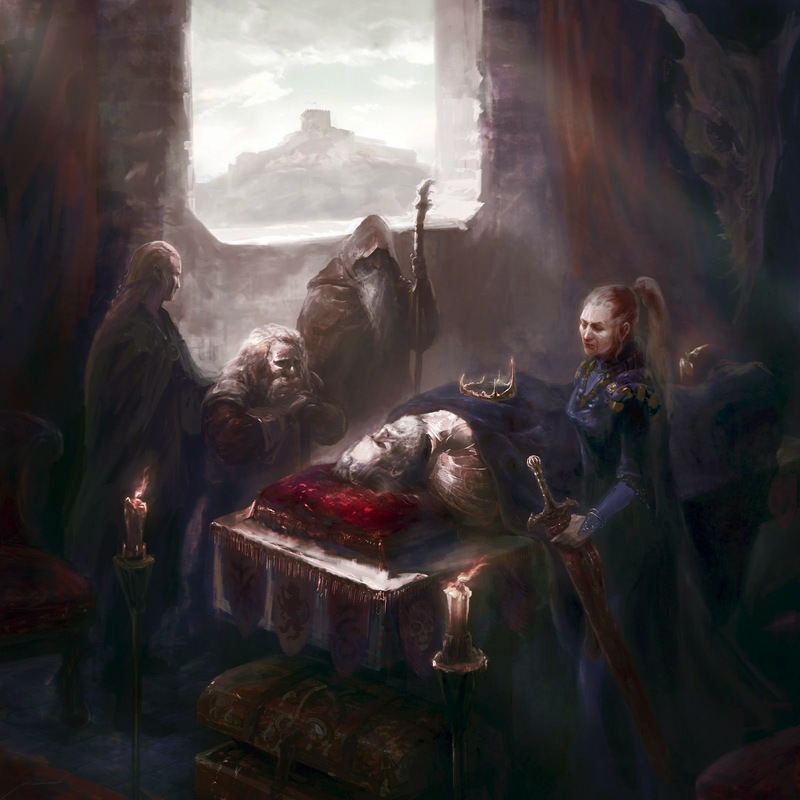 Manzanedo for the cover of the Black Box, the fourth and last box of this famous Spanish retroclone of the original Dungeons & Dragons. 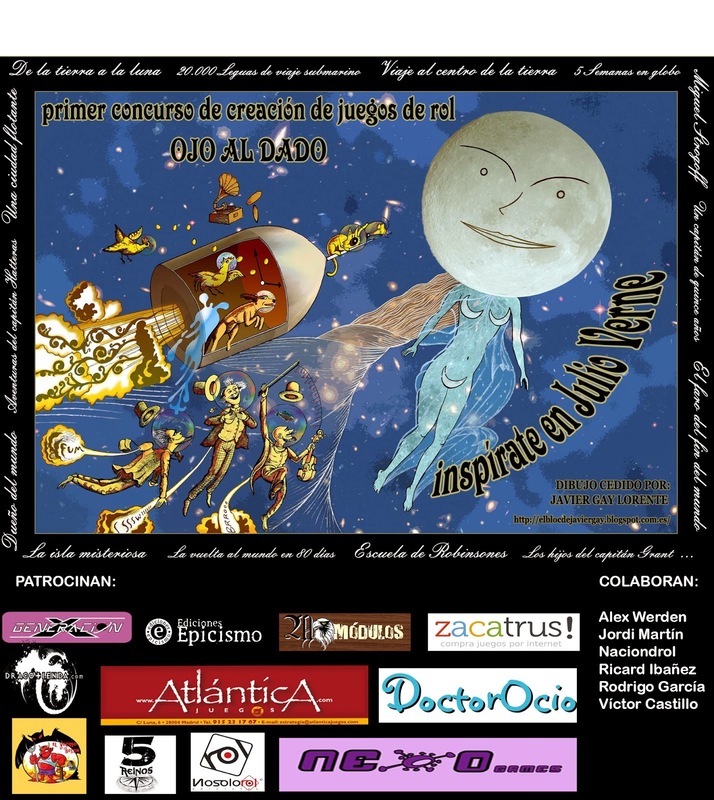 The podcast Ojo al Dado (Spain) starts its First Role-playing games creation contest, based in works of writer Jules Verne. 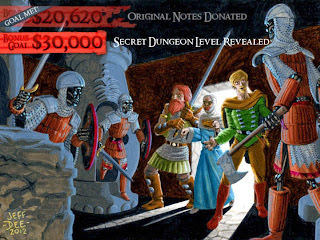 Like every year once more the One Page Dungeon Contest is called again, it consists in the creation of a dungeon in only one page (text and maps included). this moon we have, as we previously announced, the second edition of La Puerta de Edison by Mario Grande, with an extended and restored version, ilustrated and with more substance by Jacobo Peña, co-author of Haunted House. It isn't the only downloadable content much less. 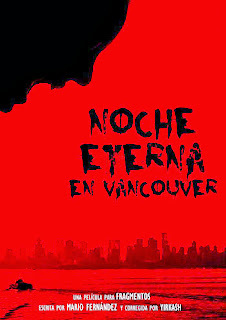 Noche Eterna is an adventure with the particular way of Fragmentos, by Mario Fernandez. Finally, continuin with the offer of three downloadable contents for every cover instead of one, we have the remastering of three previously published adventures, edited by Daniel Julivert, responsible of selecting them, do the layout, searching for new art and servicing this pack with La Cripta del Trono del Señor Afligido (Guerrero, Pícaro y Mago), Rito de Paso (Historias de Darakkia) and La Prueba (RuneQuest Nihon). 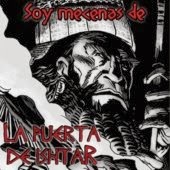 And also, but not as a separated downloadable content, we have a hack of La Puerta de Ishtar for playing the Hyborean Era of Conan, which means the debut of no other than Ricard Ibañez in the Fanzine. But let's see the rest of contents. 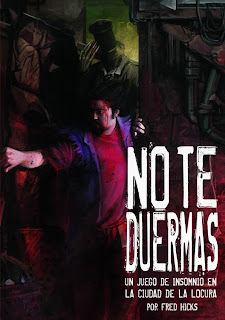 In reviews, Killer in Shadows visited by Carlos Plaza, Flying Coffins (a supplement for El Rastro de Cthulhu) by Tirano and we recover the review of El Rol de los Panchitos by Miguel de Rojas. At Games' workshop we also have more more deliveries than usual. First Dainel Julivert begins a series of articles about worlds creation, meanwhile Alex Werden talks about how to create sustainable settings from isolated elements. Néstor Marquinez is charged with picking ideas from all the magazine staff for using in a systematic way and to be ready to be used in many ways. 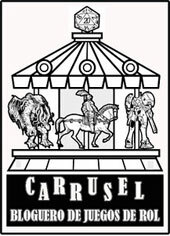 We begin this moon with terror and investigation role-playing games. 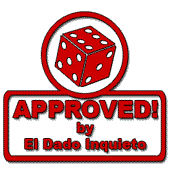 And not only the downloadable content offers material for playing, Carlos Plaza clarifies concepts in skills of Shadow Hunters and Darkos proposes to simplify the skills of Mutants & Masterminds. And, of course, there's the comic strip by Kharma. It's likely you may have heard news of James Maliszewski family problems that could last the development of Dwimmermount, the kickstarter of his dungeon exploring megacampaign, and the supplement Petty Gods. 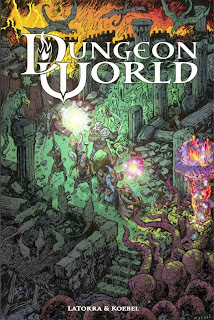 However last news confirm that the two projects go on, because Dwimmermount will be published by Autarch, famous for the game Adventurer, Conqueror, King (as we can read in Tenkar’s Tavern) and the new version of Petty Gods will be managed by the blog Gorgon Milk (to download an old version you can follow este enlace). The game Dungeon World that uses the same mechanics of Apocalypse World (which I reviewed in this post of the blog) is available under a Creative Commons Attribution 3.0 Unported License from this link. And for a finish I leave you with a news story I'm sure will interest you much, because artist David Lewis Johnson, of the blog Iron Image Industries proposes a monthly lottery where the winner will have a free illustration, for more information follow this link.